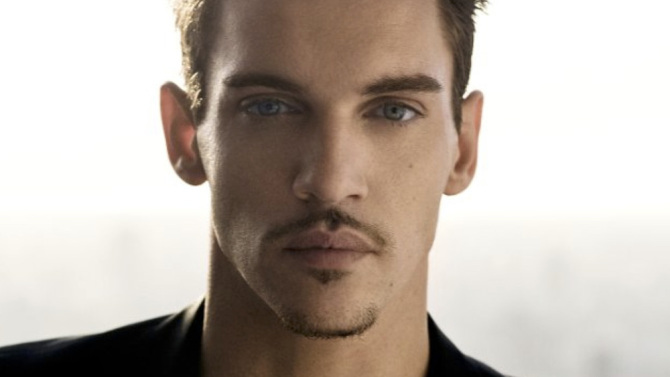 EXCLUSIVE: Cargo Entertainment/Radiant Films International are handling international sales here via their new partnership on London Town starring Jonathan Rhys Meyers as Joe Strummer. Radiant president and CEO Mimi Steinbauer is showing first footage to buyers on the 1970s-set story of a teenager whose life is changed forever when he first hears The Clash. ICM Partners and CAA represent North American rights to the film, which is in post and also stars Daniel Huttlestone, Dougray Scott, Natascha McElhone and Tom Hughes. Kirsten Sheridan co-wrote the screenplay with Sonya Gildea and Matt Brown, whose The Man Who Knew Infinity premieres in Toronto. Derrick Borte directs London Town, while Sofia Sondervan of Dutch Tilt Film produces alongside Christine Vachon of Killer Films and Tom Butterfield of Culmination Productions in association with WeatherVane Productions. London Town producers have also secured rights to The Clash songs including White Riot, (White Man) In Hammersmith Palais and Clampdown. Steinbauer made the announcement on Sunday with Cargo CEO and managing partner Marina Grasic.